The planned U.S. troop withdrawal opens up a void in the north and east of Syria, and the conflicts and rivalries among all the powers in the Middle East are converging to fill it. The sudden American decision to pull out its 2,000 troops has forced a reassessment of old alliances and partnerships. The Syrian government, the Kurds, Russia, Iran, Israel and Turkey have all had a hand in the country’s nearly eight-year war each in a way, fighting its own war for its own reasons within Syria. 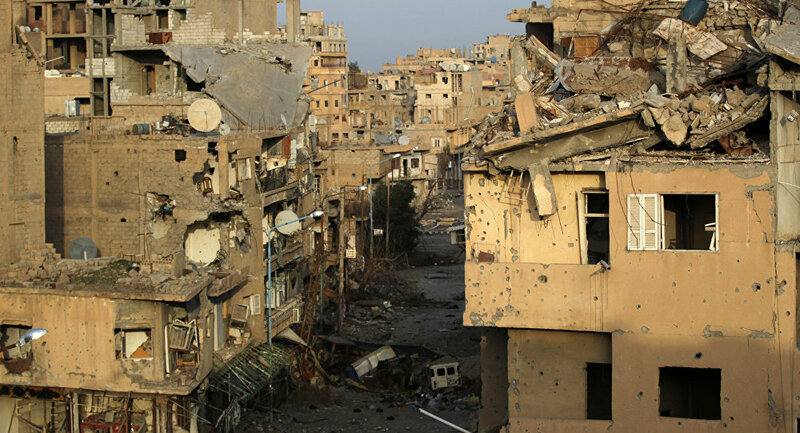 Now all of those conflicts play out in the strategically important territory that was once the Islamic State group’s foothold in Syria but is now being abandoned by the Americans, creating new tensions, potential chaos and bloodshed.